The Scale Squadron Fly-In 2011 is behind us and all that can be said is wow. 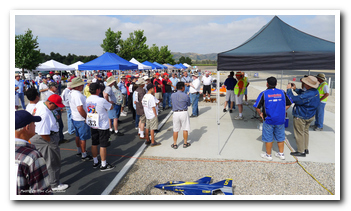 This year's turn out was strong with 68 registered pilots, and almost 550 spectators throughout the weekend. This was in-spite of the poor weather that was forecasted. New for this year, was a seminar put on by the Scale squadron with guest speakers Larry Wright & Gordon Trough talking about the basics of Scale Masters and how to get started. This years lunch menu was one area of improvement, as they were able swap out the usual hot dogs and "hockey pucks" for some Philly Cheese Steaks. The Zap Tap room was also improved this year, thanks in part to the catering which was done by Zendejas Mexican food. Randy Wilbur, the CD for this event, says that everything went really smooth with no snags. Thanks to all the numerous volunteers from both the Scale Squadron and the PVMAC who helped make this event possible. Be sure to check out the Photo Gallary with over 250 Images from the event. 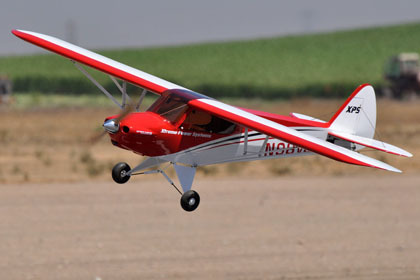 Here are your 2011 Scale Squadron Fly-In Winners.